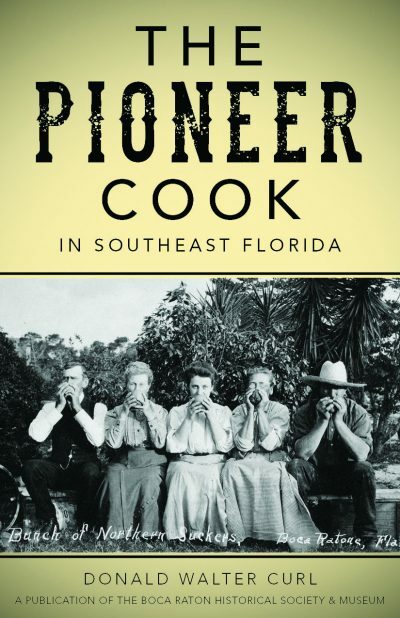 The history of pioneer days in southeast Florida has generally been concerned with the railroad and hotel building activities of Henry M. Flagler. Rarely have pioneer women even been mentioned. This book looks like a cookbook but contains much more than contemporary and original recipes. It will take you as a reader — or a cook — on a journey to a place that has been known as America's last frontier, for a glimpse of history and maybe a slice key lime pie!